Does the Forensics department recruit from the rest of the law faculty? 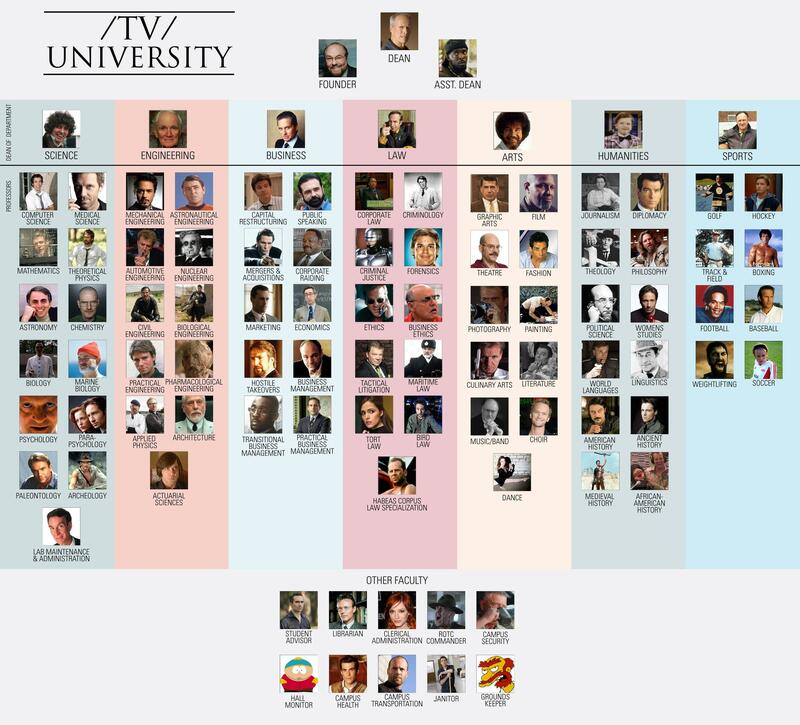 I’ve always thought it would be interesting to compare the relative proportions of careers in real life to those portrayed on TV. If aliens were to view our TV signals and assume that they were a realistic representation of our actual lives, they’d conclude that maybe half of our adult population is involved in the legal system or the medical one – and that our factories, farms and most services are completely automated! « If I Had a Hammer…..